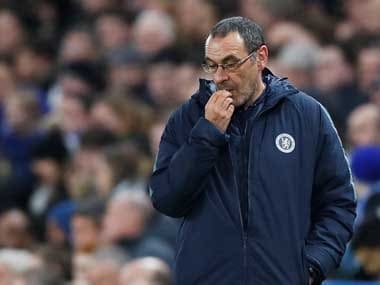 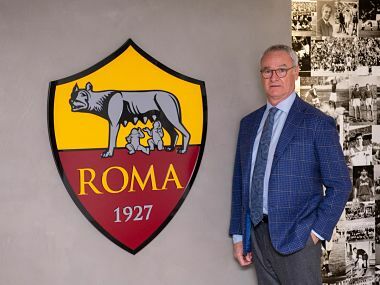 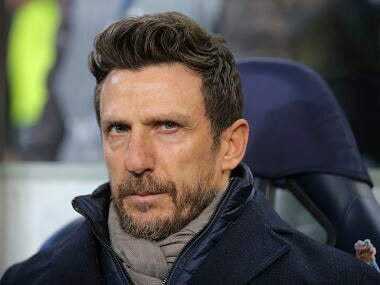 Former Roma boss Claudio Ranieri was reappointed head coach of the Serie A club until the end of the season after Eusebio Di Francesco was sacked. 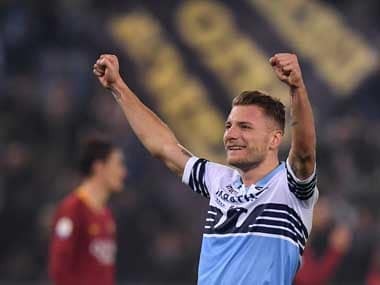 Edin Dzeko snatched a 95th-minute winner for a double on the night as Roma rescued a 3-2 come-from-behind win against lowly Frosinone on Saturday to keep in touch with the Champions League places. 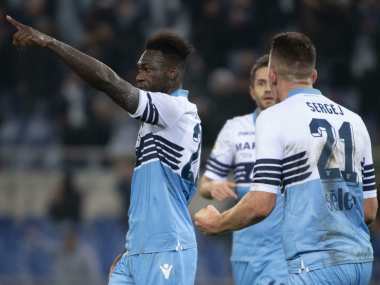 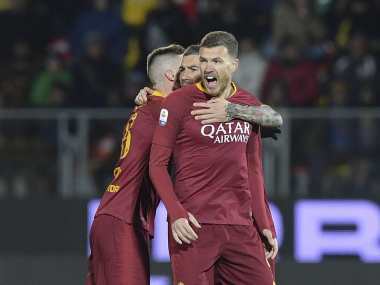 Defenders Aleksandar Kolarov and Federico Fazio both scored in the second half as Roma closed in on the Champions League places with a hard-fought 2-1 win over Bologna on Monday. 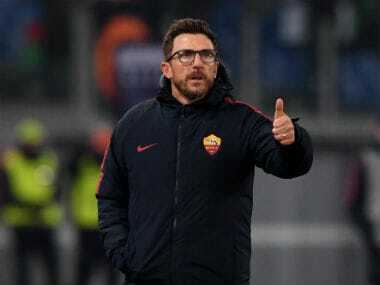 Teenage sensation Nicolo Zaniolo bagged a brace as Roma beat Porto 2-1 in their Champions League last 16, first-leg clash at the Stadio Olimpico on Tuesday.